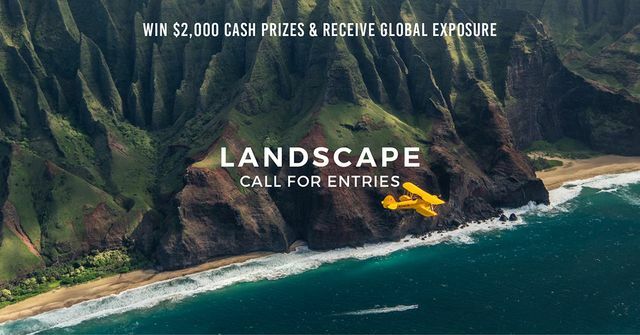 Copyright: Each Participant retains copyright of his or her images, and credit lines will be attributed to each Participant when exhibited or presented anywhere by The Independent Photographer. Image requirements: JPEG or PNG format; Max. 6 MB in file size; no watermark or copyright.